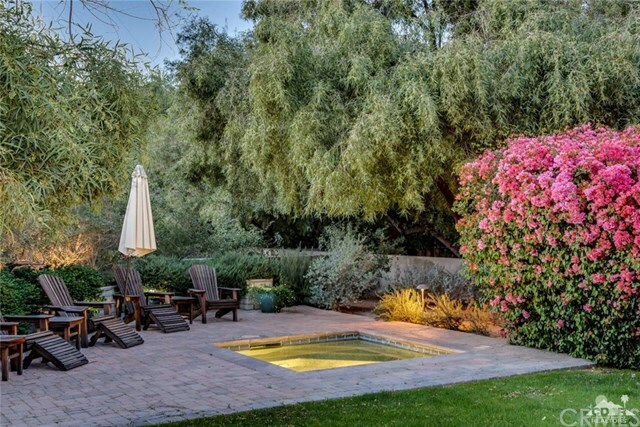 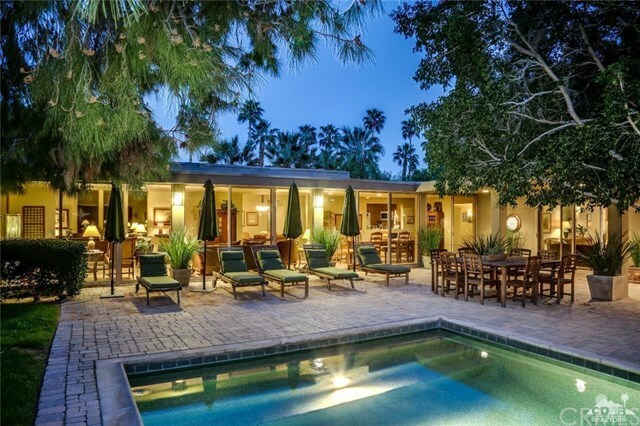 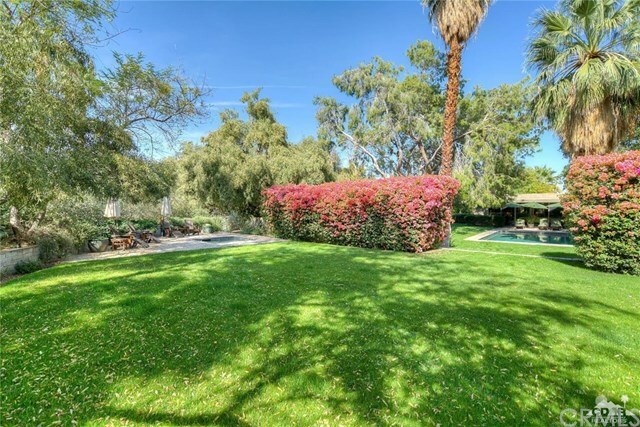 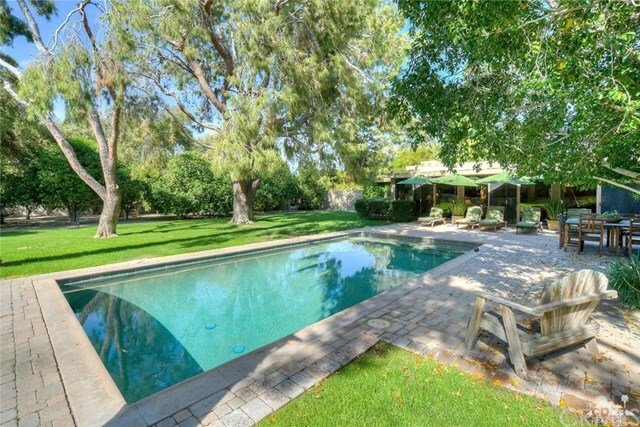 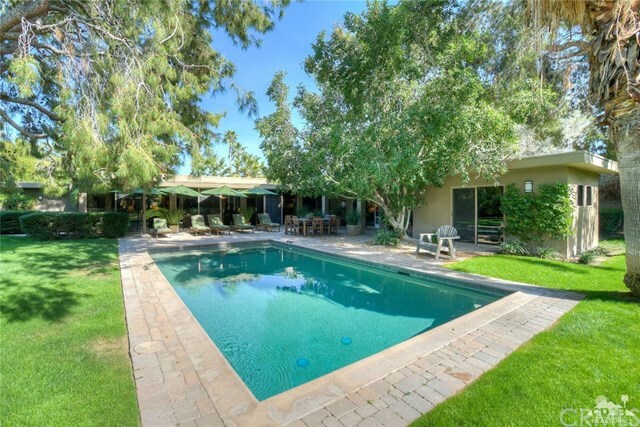 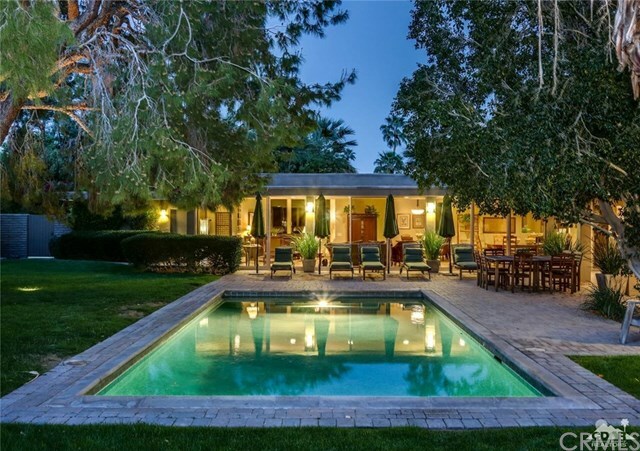 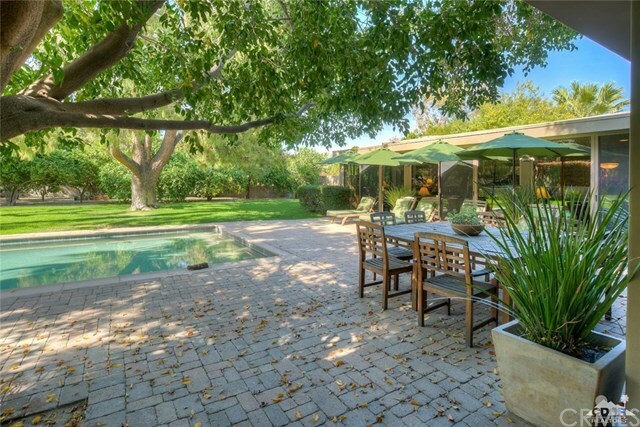 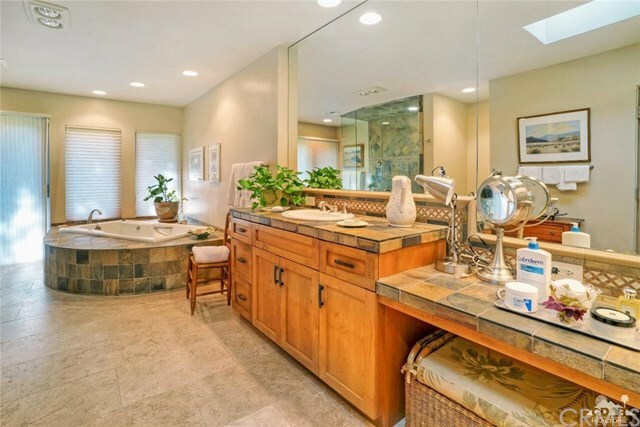 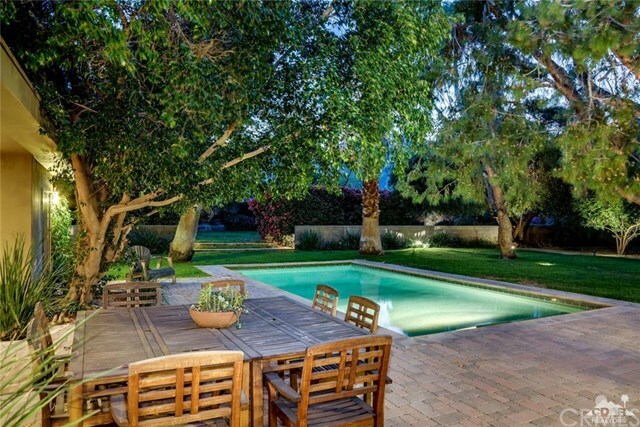 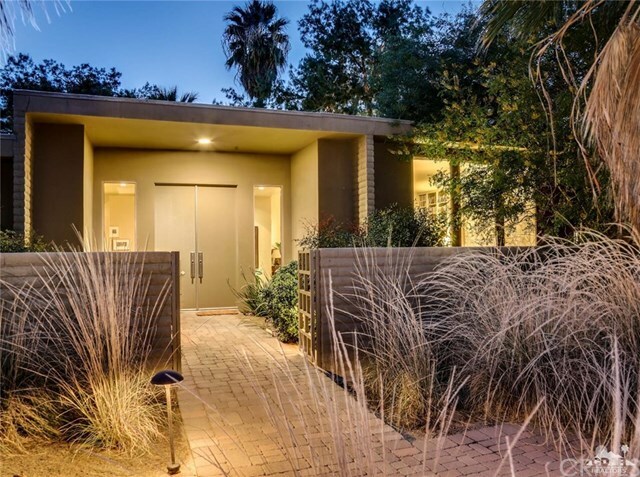 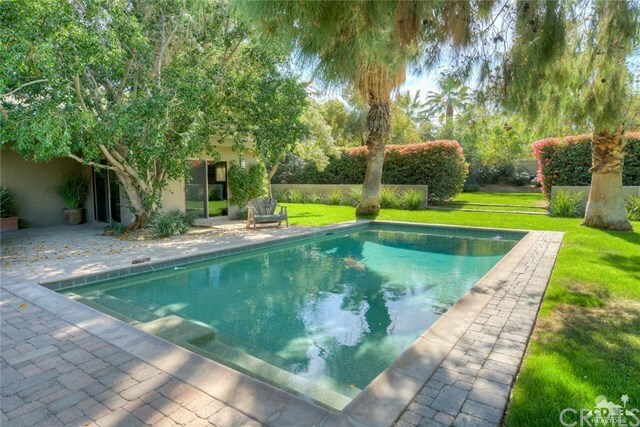 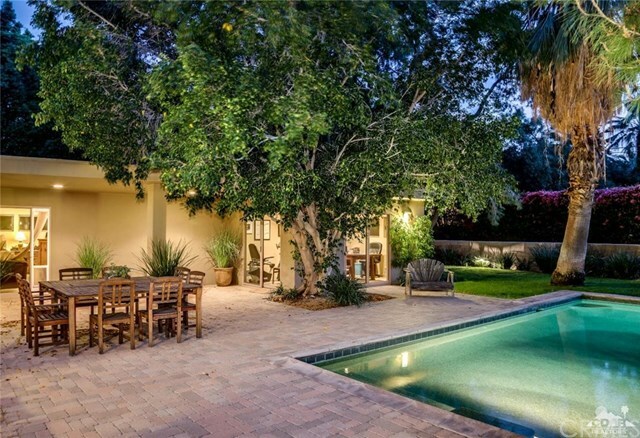 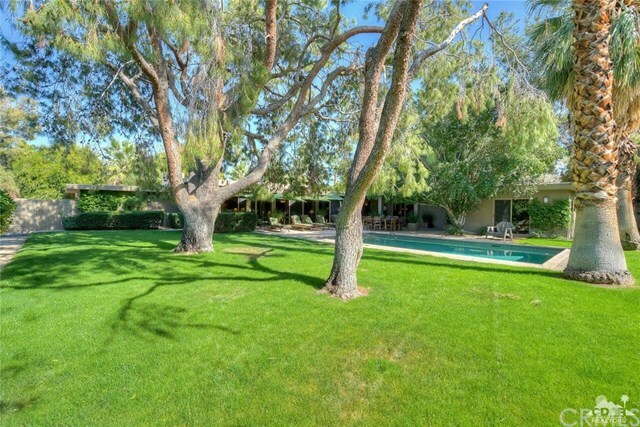 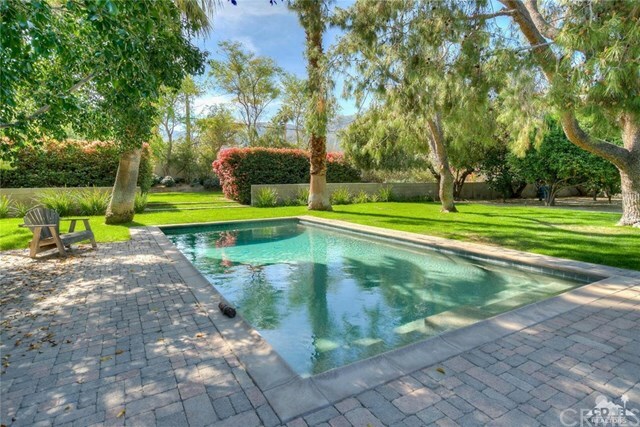 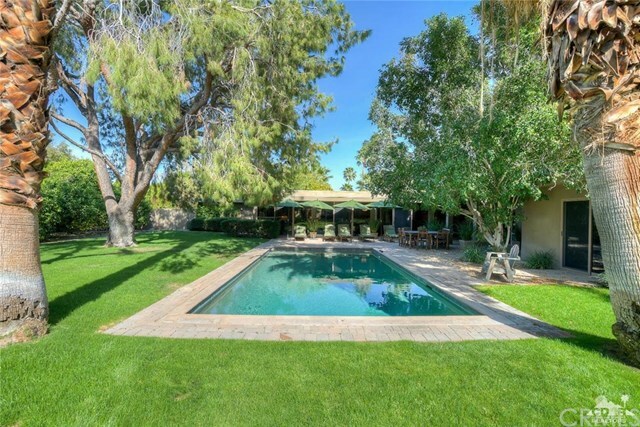 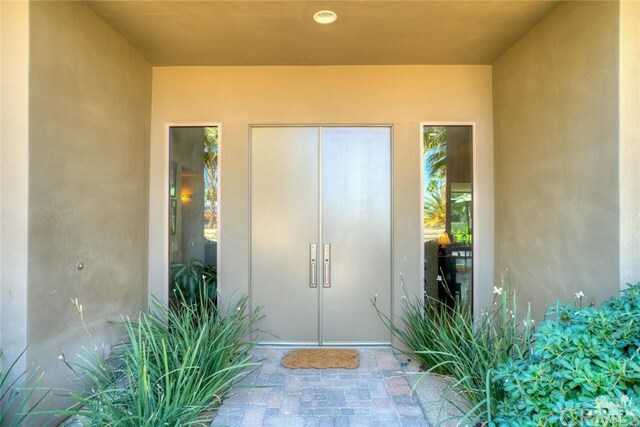 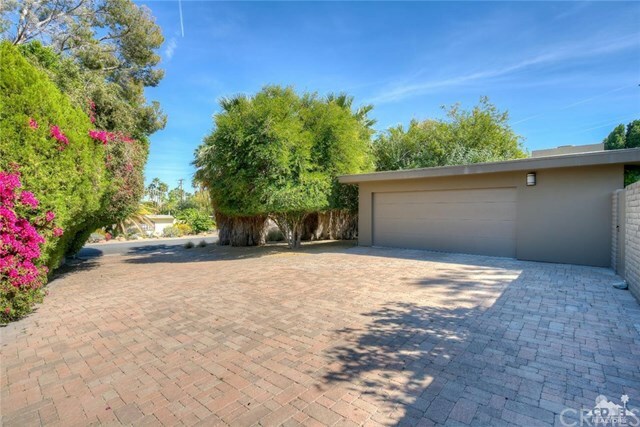 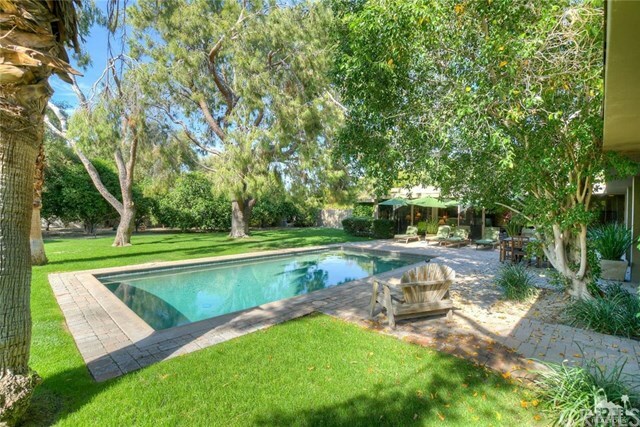 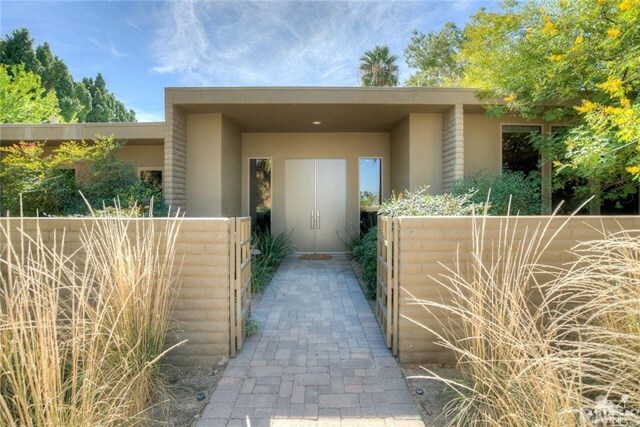 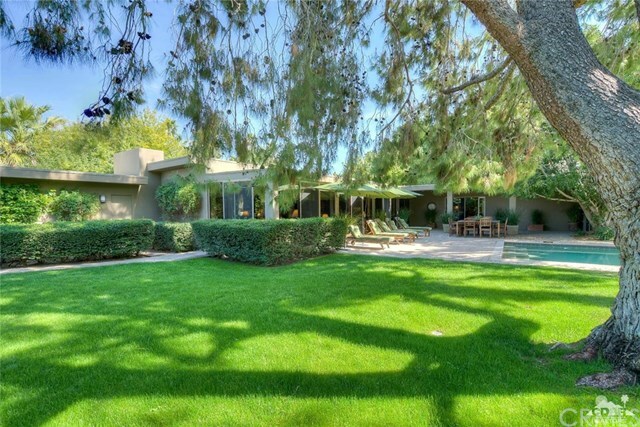 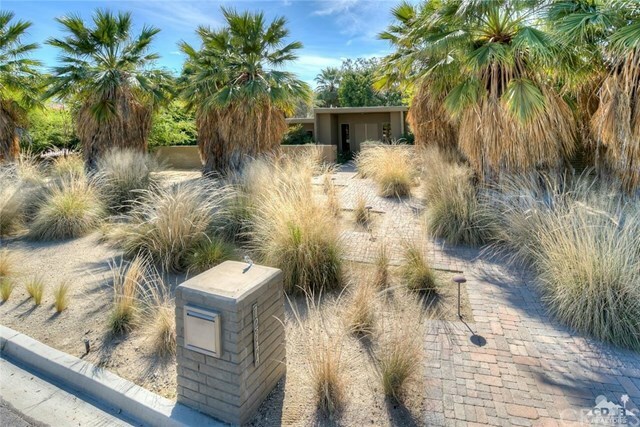 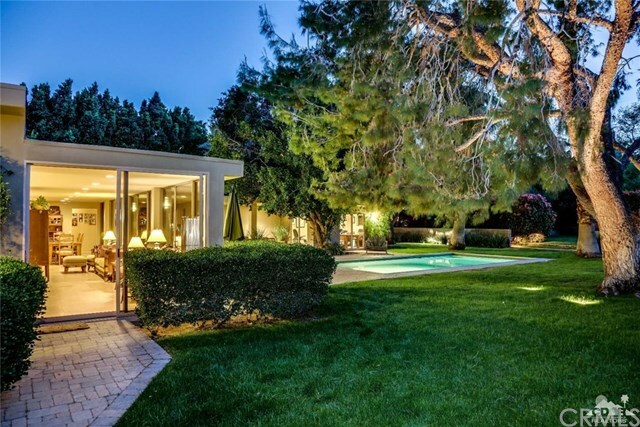 Gorgeous Estate property located in South Palm Desert,minutes from El Paseo-the Rodeo Drive of the Desert. 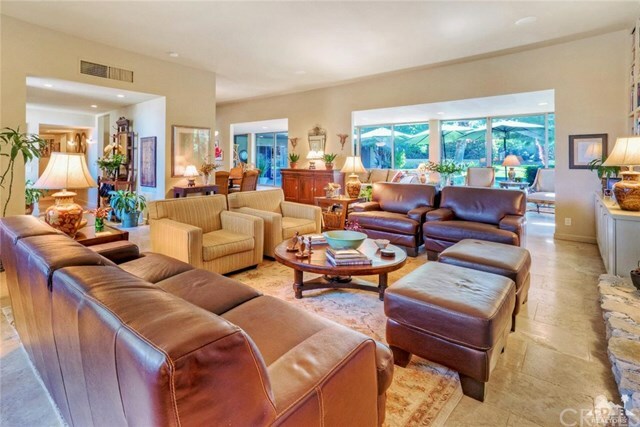 Custom built from studs up in 2006 with incredible attention to detail both inside and out. 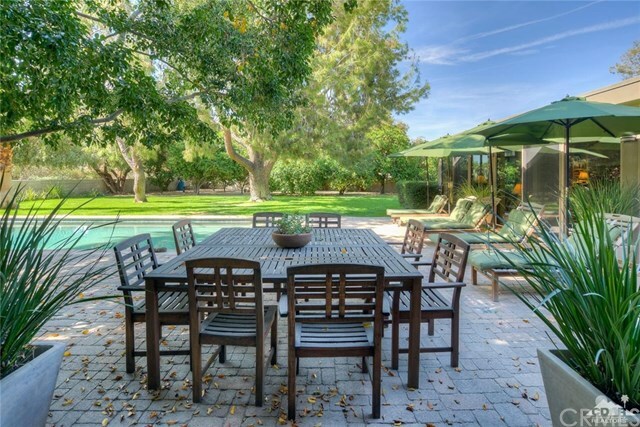 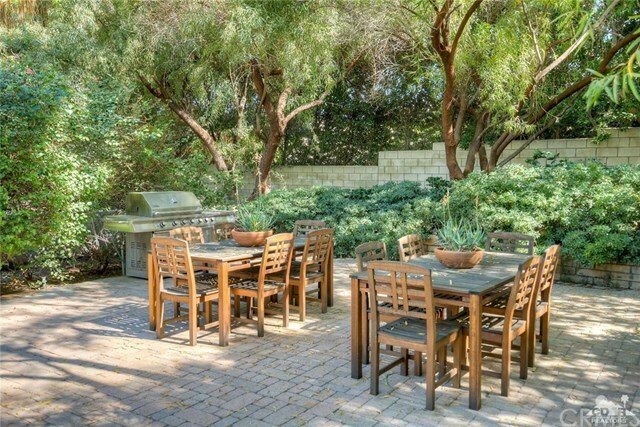 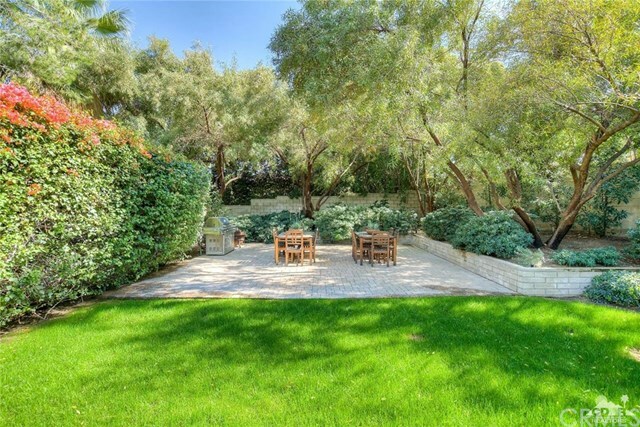 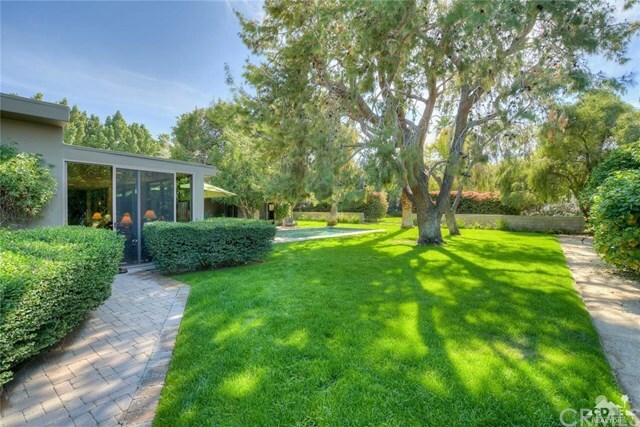 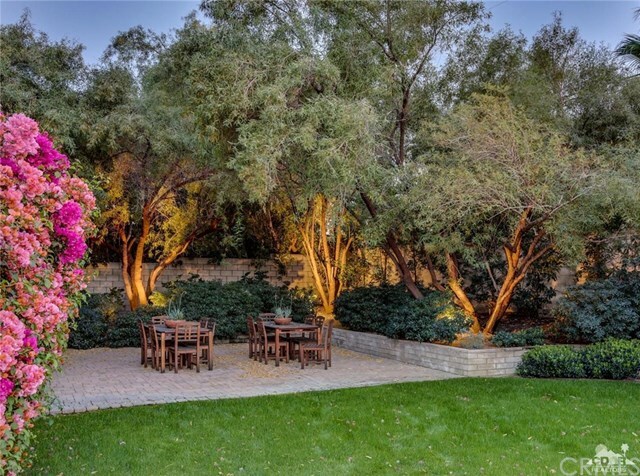 Situated on a .65 acre lot, this yard was made for outdoor entertaining! 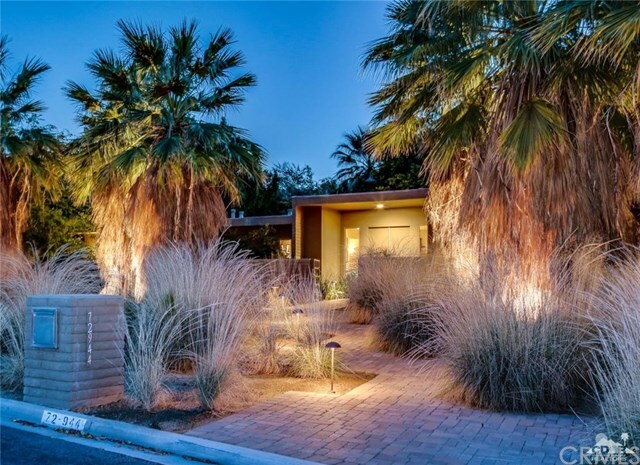 Professional landscape Architect did not miss a trick. 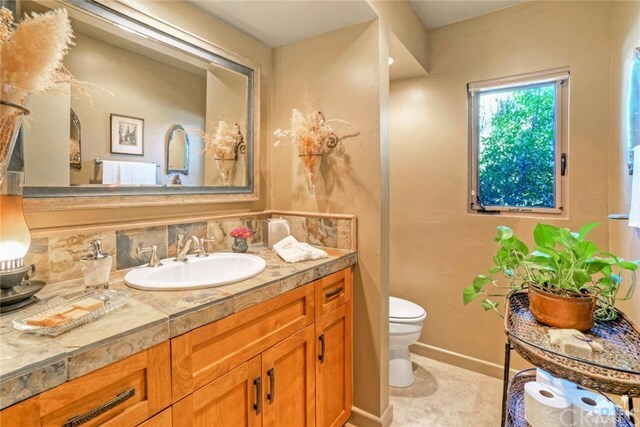 Stunning south/west mountain views. 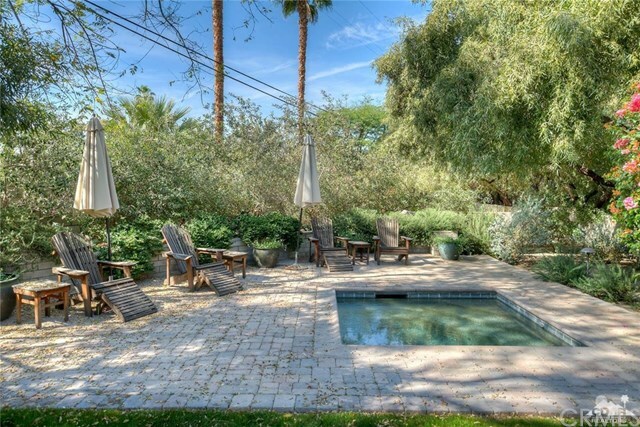 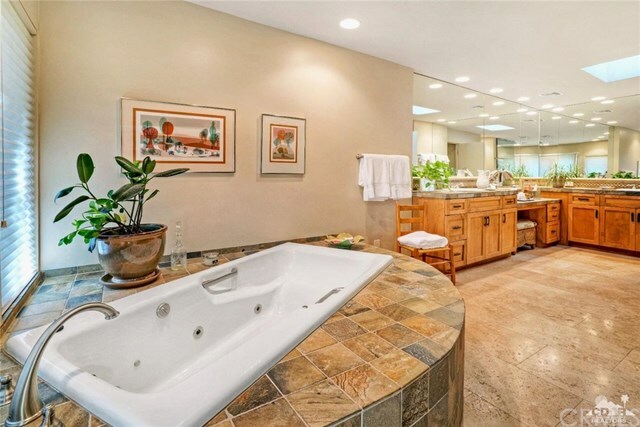 Huge deep pool and hidden, very private romantic in ground spa area and separate outdoor dining area. 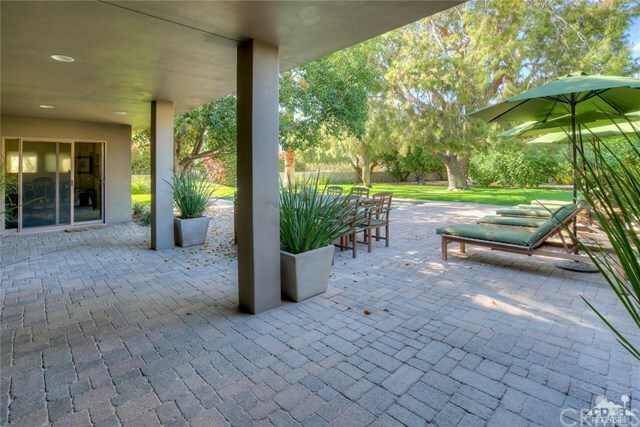 Huge covered L shaped outdoor sitting area with pavers. 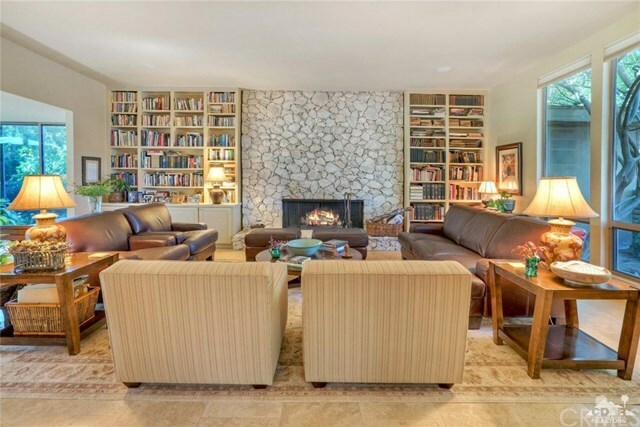 Home is light and bright with soaring ceilings in living room with majestic stone fireplace as centerpiece (original saved during remodel). 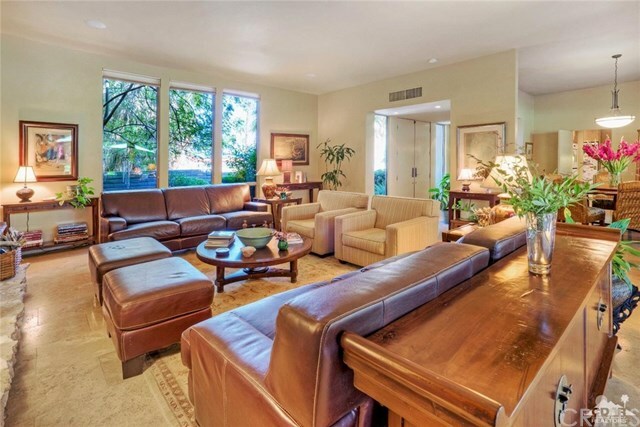 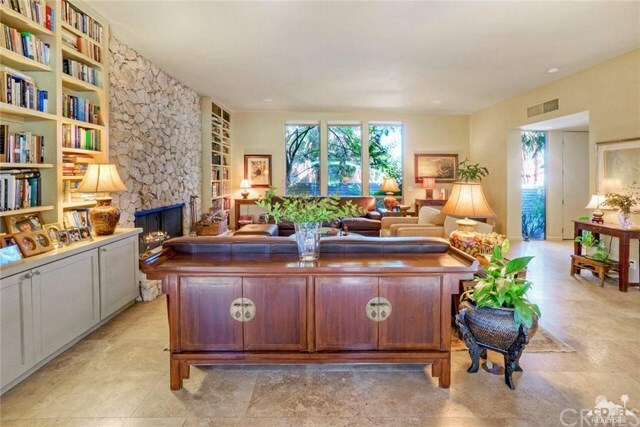 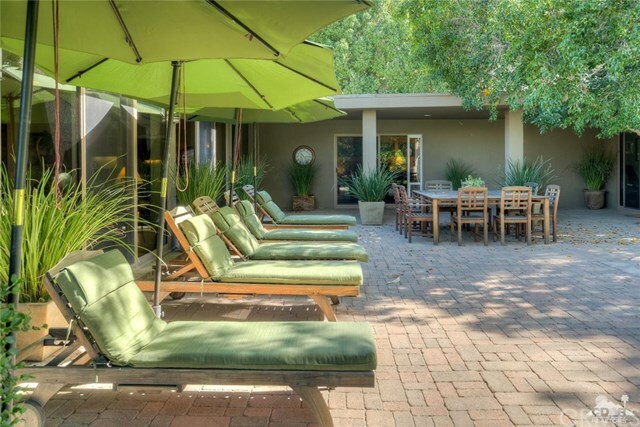 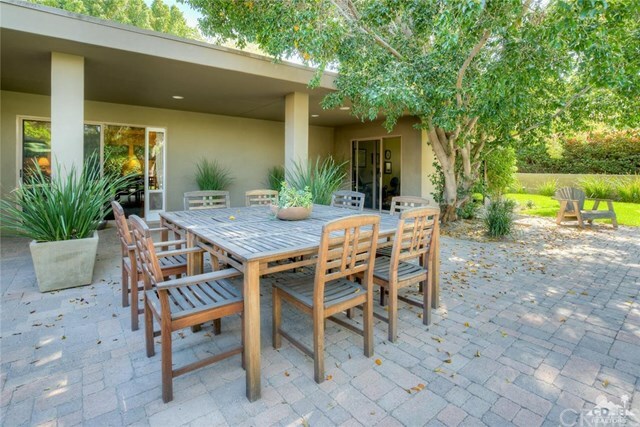 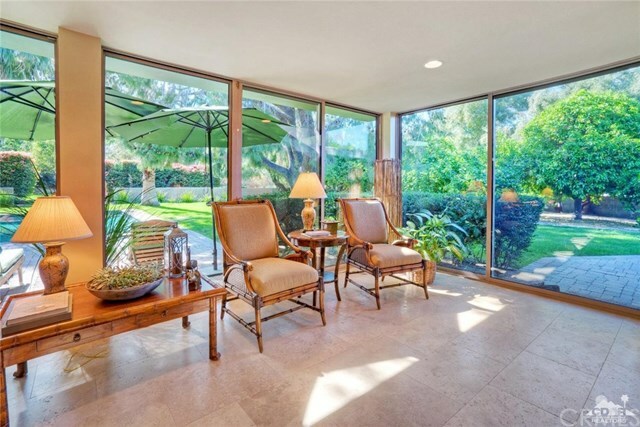 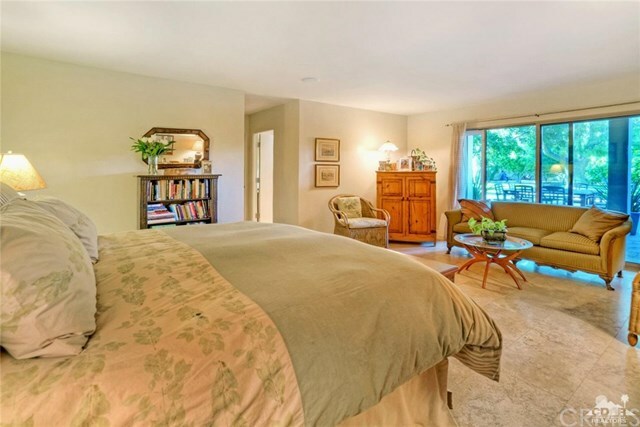 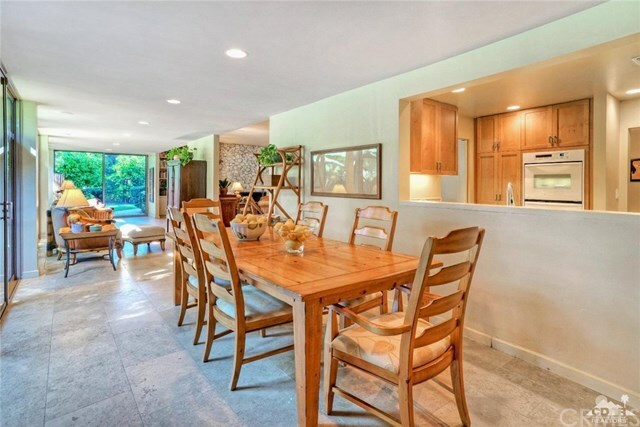 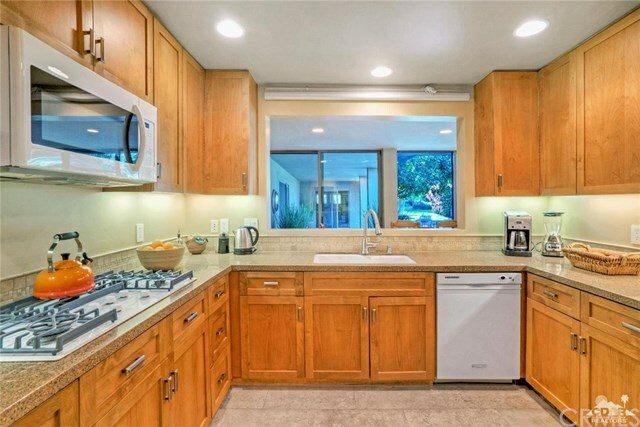 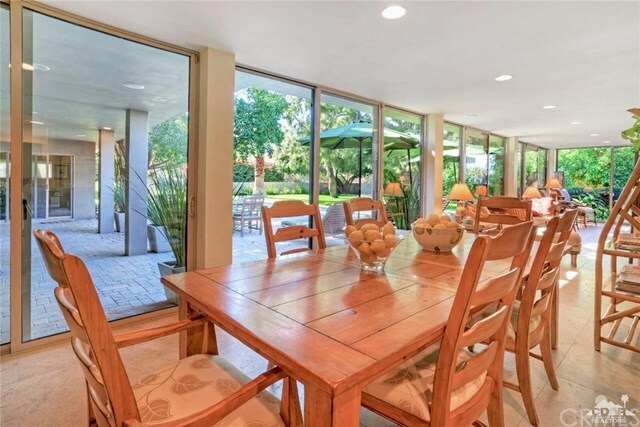 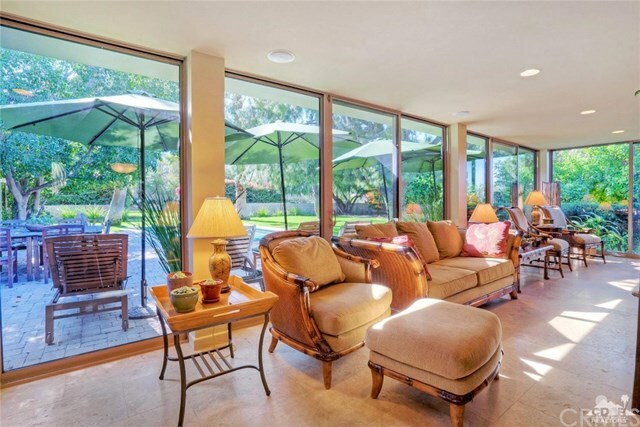 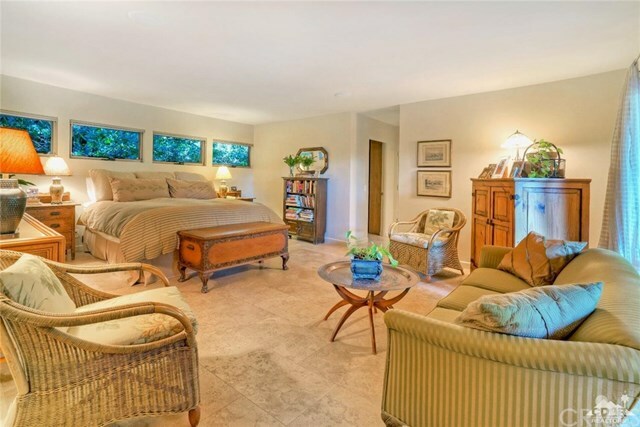 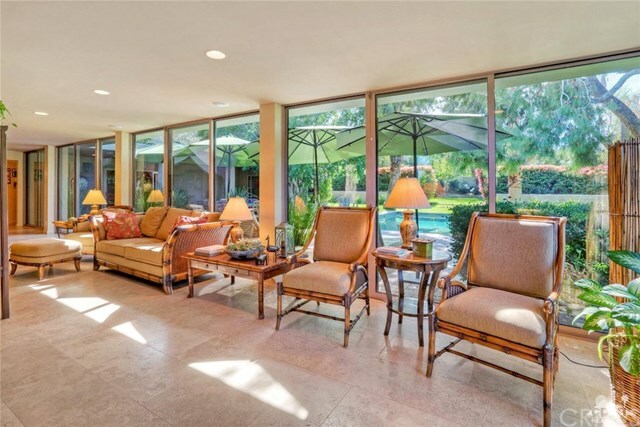 Sunny family room/entertainment area with wall of glass overlooking the park like rear yard. 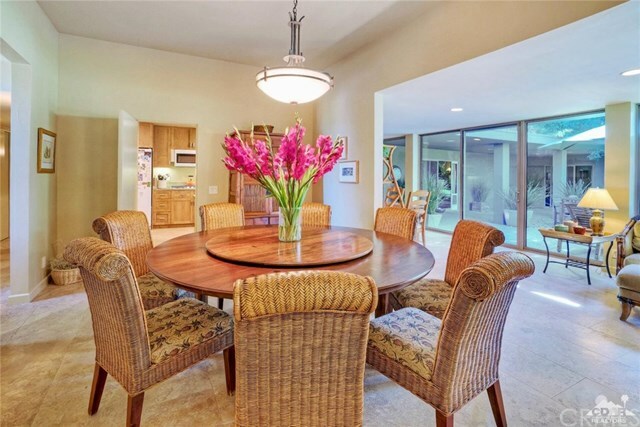 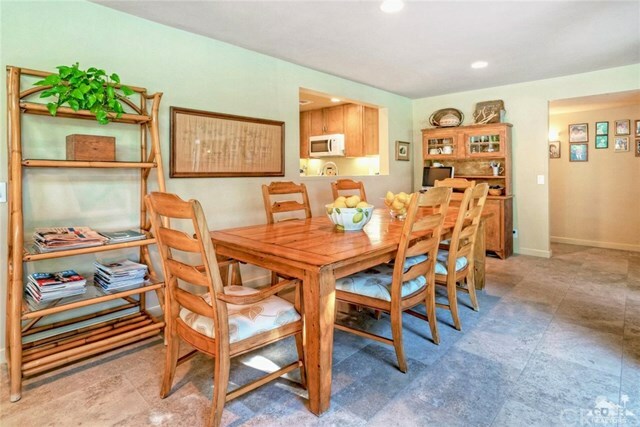 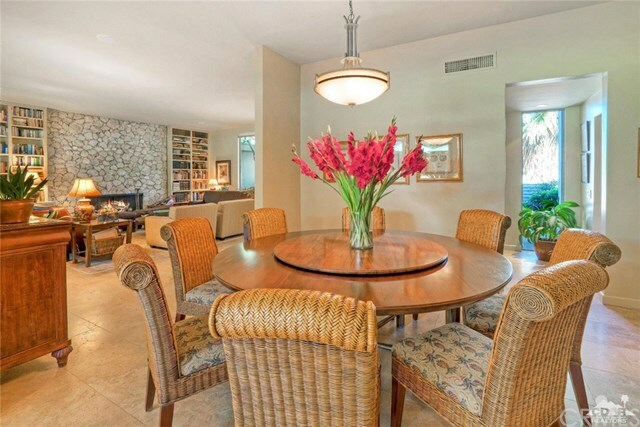 Large dining area. 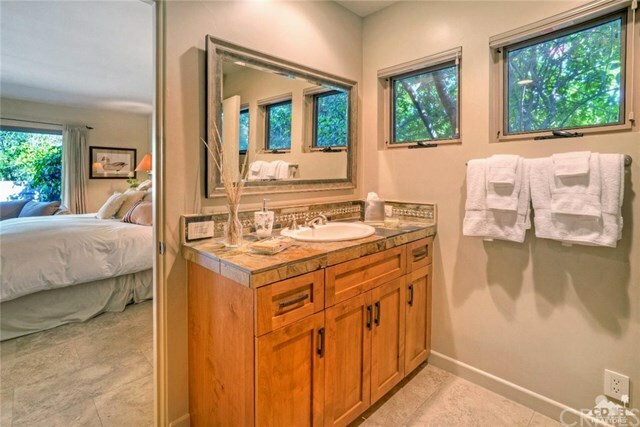 Master suite is a dream with wall of glass to yard, walk in closet, steam shower, large soaking tub, dual vanities and make up counter. 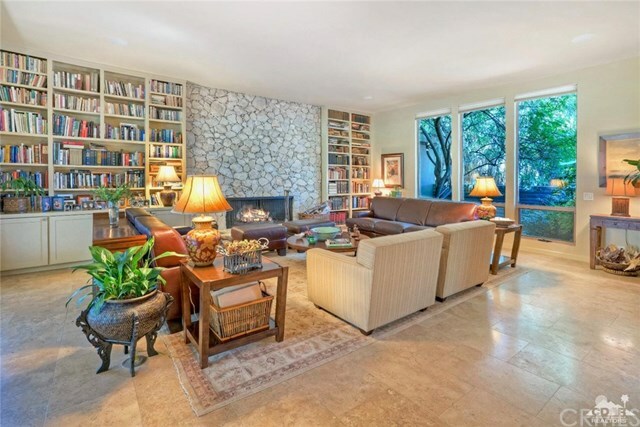 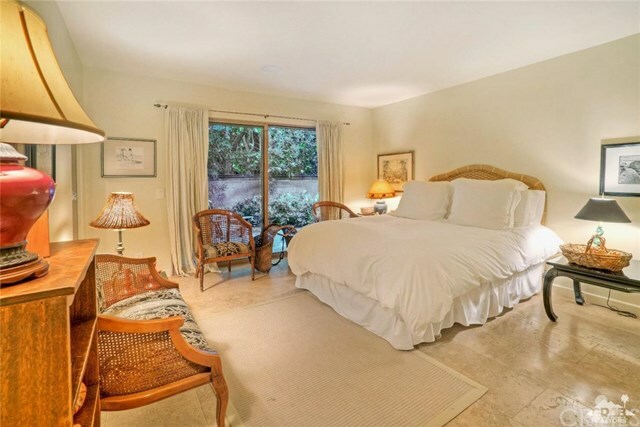 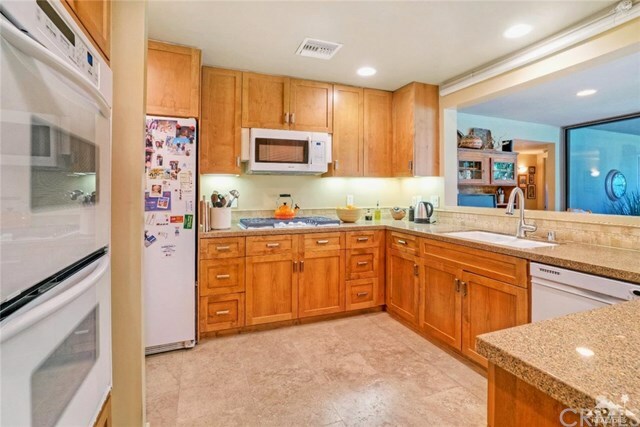 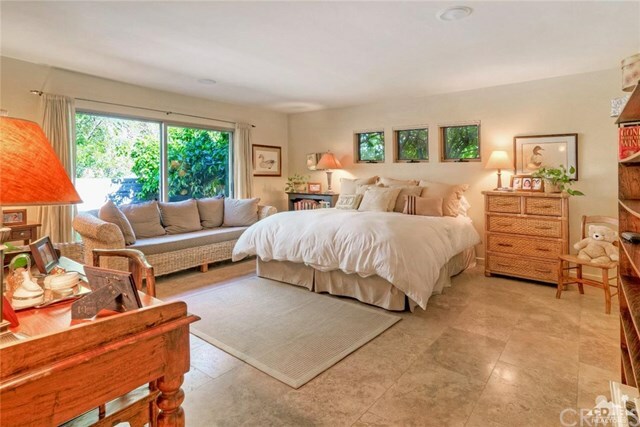 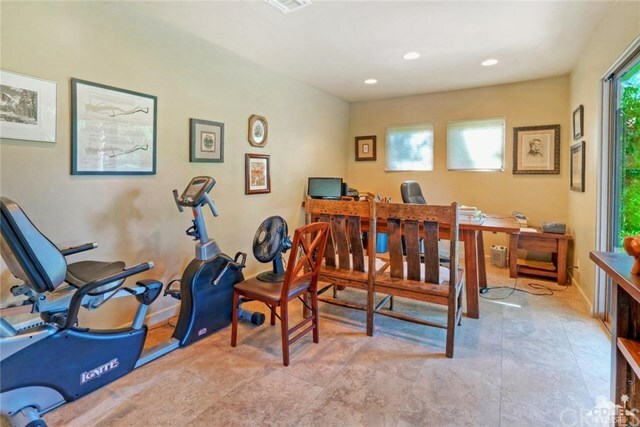 Words and pictures do not even light a candle to the character & ambiance this home exudes.